WhatsApp's 'Restricted Groups' setting can only be activated by group administrators. Administrators can keep sharing media and chatting as normal as they restrict other members. Facebook-owned WhatsApp is likely to give group administrators more powers. WhatsApp group admins will be able to restrict all other members from sending text messages, photographs, videos, GIFs, documents or voice messages in case the admin wishes so. Once restricted, other members will simply have to read messages and will not be able to respond. They will have to use the "Message Admin" button to post a message or share media to the group. 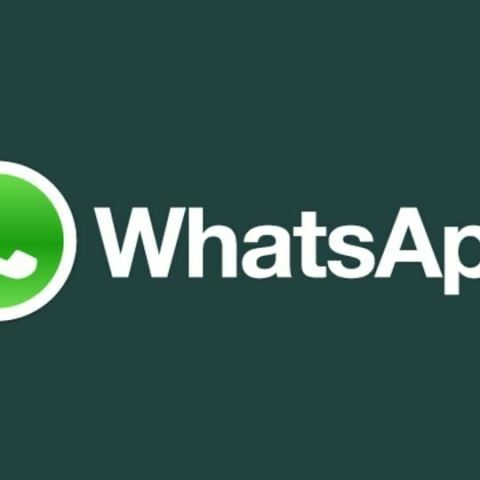 WhatsApp update increases group member limit from 100 to 256: New business strategy?